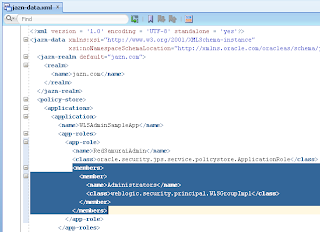 When building custom ADF applications, where special system access is required - application configuration, monitoring and etc. screens - we want to grant access only to the system administrator. 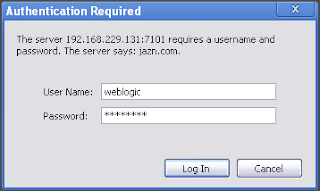 Often to the same administrator, who can access and manage WebLogic instance, typically - weblogic user from Administrators group. 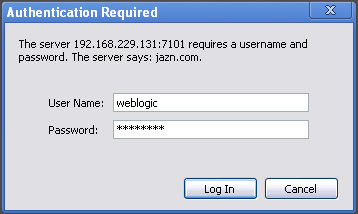 This user belongs to Administrators group defined in WebLogic domain by default. 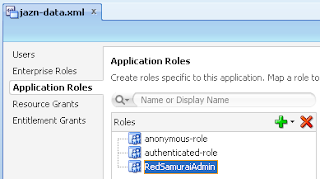 I will describe in this post, how to configure this group (same method can be applied for other default groups from WebLogic) with ADF Security for custom ADF application. 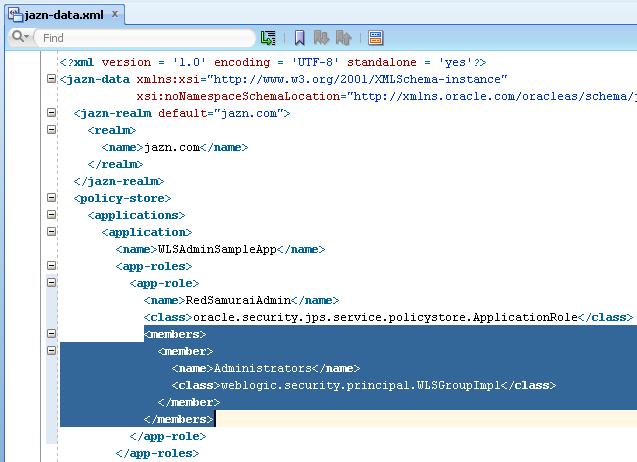 Download working sample application with restricted access only for WebLogic administrators - WLSAdminSampleApp.zip. 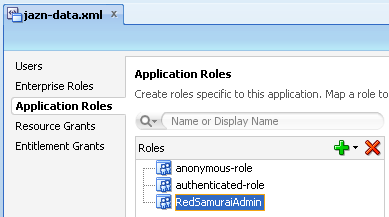 This role is custom one, we will map it with Administrators role from WebLogic.